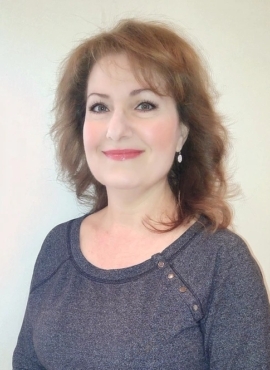 Zahia has been a skin care specialist for over 20 years. She was also a skin care instructor at the Yvonne De Vilar Skincare School. Her specialties are performing facials and eyebrow shaping and her inspiration comes from her clients.